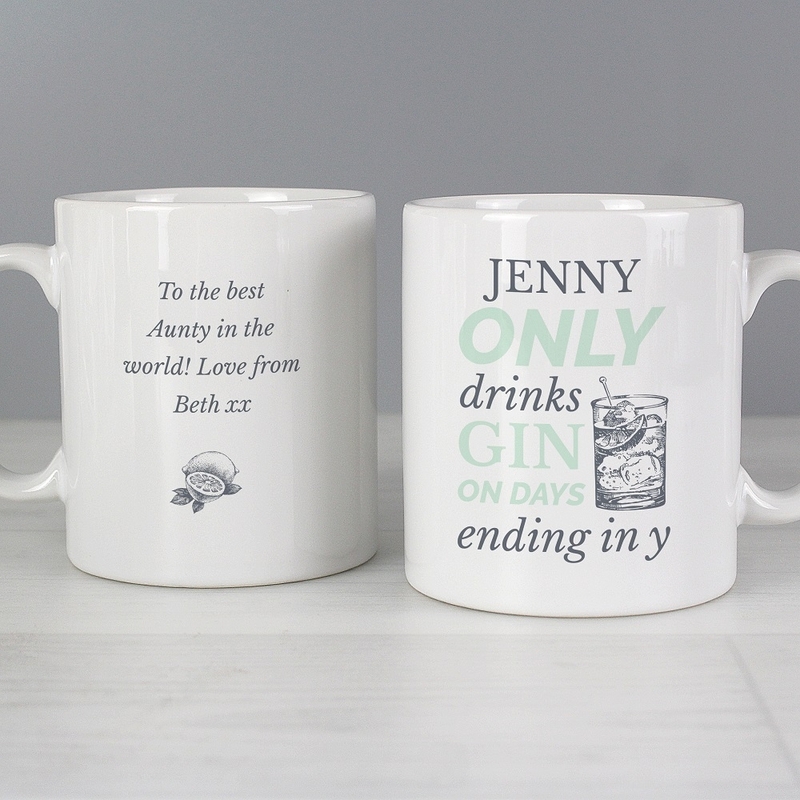 Exclusive to Love My Gifts. 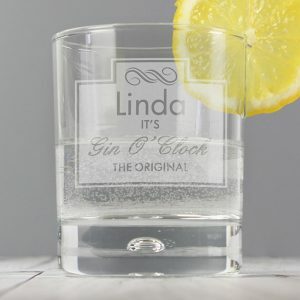 This Personalised Gin Mug is ideal for a work colleague, family member or friend especially if she loves gin! A fun gin mug that’s sure to impress, and is perfect for tea, coffee or even a sneaky G&T. 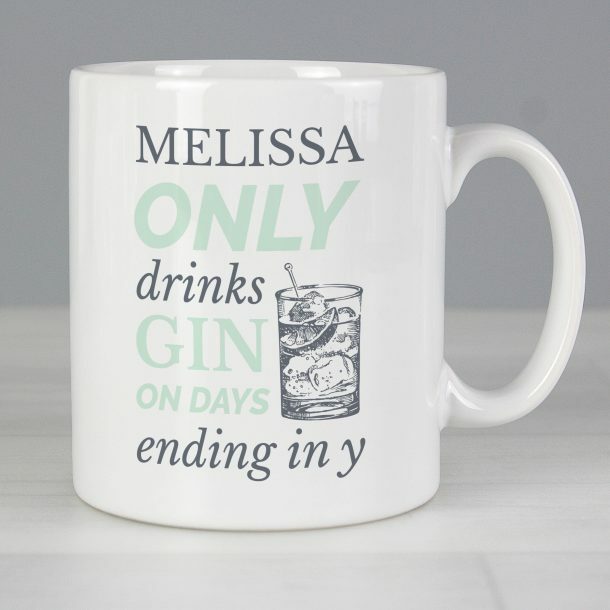 The front of the mug can be personalised with any name up to 12 characters which is followed by the fixed text ‘only drinks gin on days ending in y’. 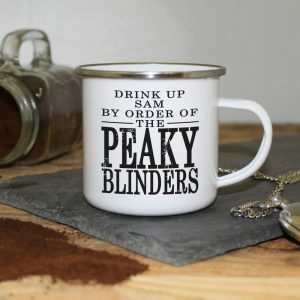 The reverse of the mug can be personalised with 4 lines of message, up to 25 characters per line. 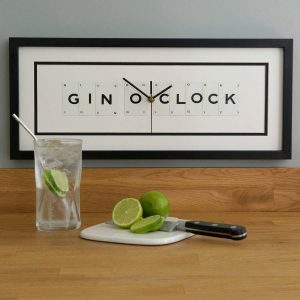 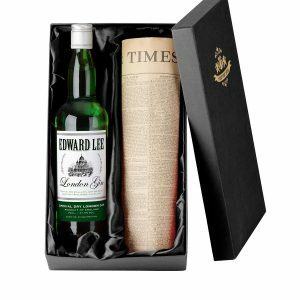 So whether you want to wish your gin lover a happy birthday, anniversary or just say thanks, it’s a great gift whatever the occasion! 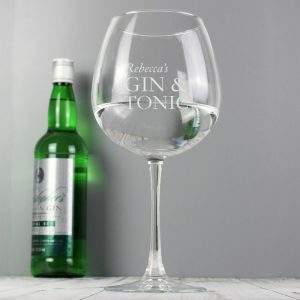 9.2 x 11.5 x 8.1cm.